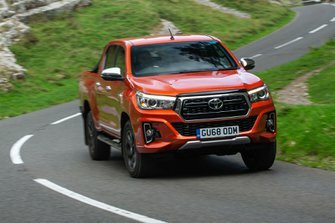 Toyota Hilux Running Costs, MPG, Economy, Reliability, Safety | What Car? 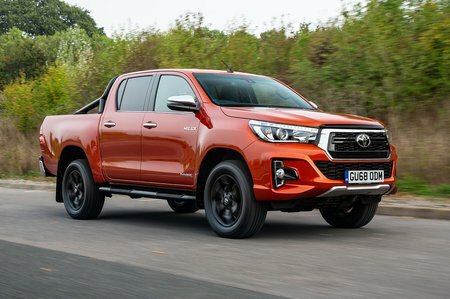 While the Hilux isn’t the cheapest of pick-ups out there, it’s certainly competitive against the Nissan Navara and Mitsubishi L200 and undercuts the VW Amarok by a considerable margin. The Hilux is also available with competitive finance deals. Like its competitors, the Hilux benefits from a flat rate tax cost that makes it tempting as a company car. If you’re after a single or extra cab model, the only trim available is Active. 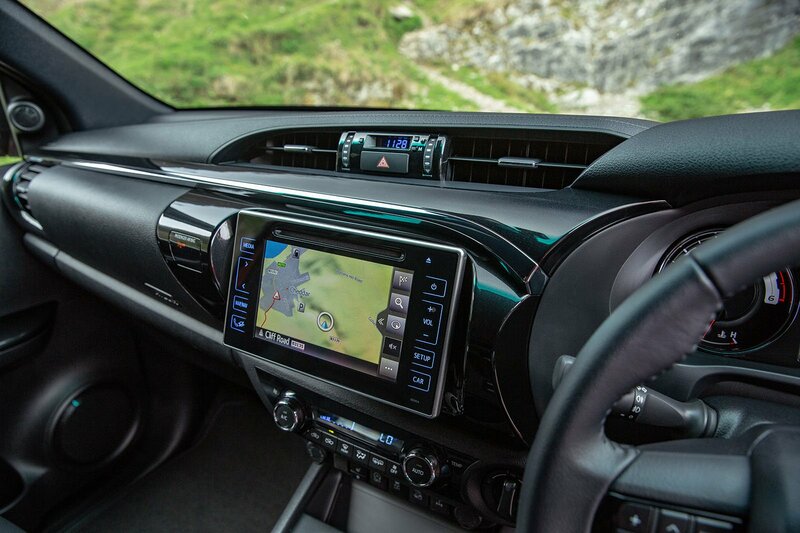 This workmanlike trim gets steel wheels, auto headlights, heated electric mirrors, air con, Bluetooth connectivity and infotainment controls on the steering wheel. The next step up is Icon which gains alloy wheels, a chrome grille, front fog lights, side steps, a leather steering wheel, 7.0in touchscreen infotainment system with DAB radio and reversing camera, cruise control and a 4.2in information screen in front of the driver. Invincible models get bigger wheels, LED headlights, fancier side steps in chrome, keyless entry and start, climate control, automatic braking and lane departure warning. The top trim is Invincible X which gets different wheels, more chrome garnish, front and rear parking sensors, leather seats that are heated up front and sat nav. Euro NCAP rates the Hilux as three out of five stars for safety. This is upped to five stars for trucks fitted with the optional safety pack (standard on Invincible and Invincible X models) thanks to the inclusion of automatic braking.